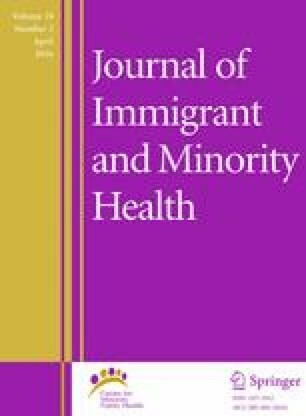 To determine the frequency and perceptions of herbal medicine use among Hmong Americans. Cross-sectional telephone survey. Sacramento, California Hmong community. Out of 118 subjects reached, 77 (65.3 %) reported lifetime use of herbal medicines. A majority of respondents agreed that herbal medicines were able to treat the body as a whole. Respondents felt that a leaflet of information indicating uses/side effects would be important to include for herbal medicines. Herbal medicine use was commonly reported among Hmong Americans. Thus, health care providers should be encouraged to discuss these alternative medicines with their Hmong American patients. We would like to thank our volunteer research assistants Hua Thao, Mai Zong Her, Kia Lor, Ka Thao, and Kao Hua Vang for making telephone calls. This research project was funded by an intramural grant at Touro University California College of Pharmacy.